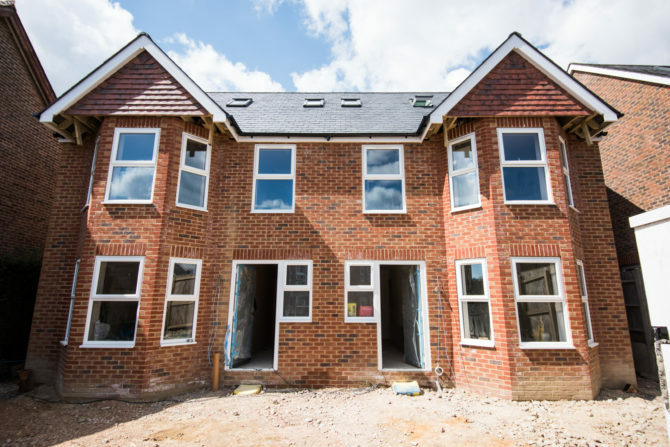 A development of a building plot for private clients to form 2 semi detached 4 bedroom properties in Crowborough. 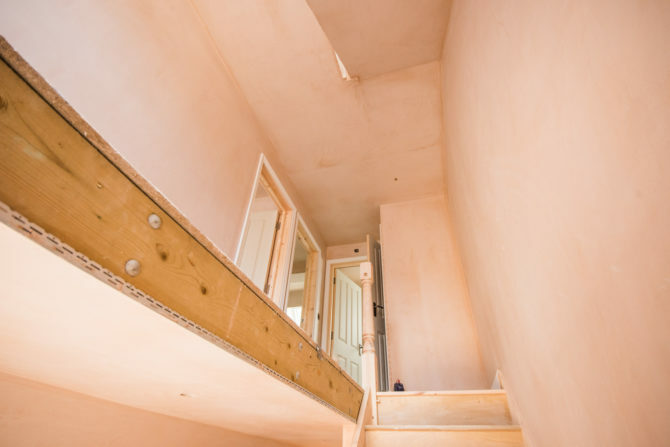 All carried out with a 10 year NHBC warranty. 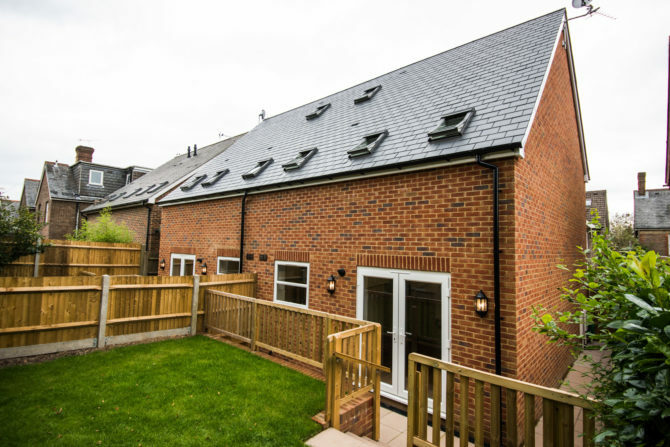 The scope for this project was to form two semi detached properties to the rear of the clients property. 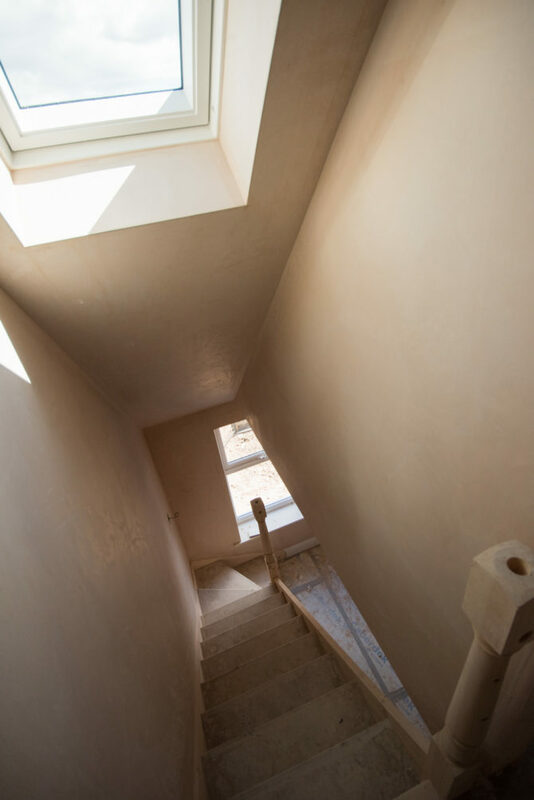 The plot was already owned by our clients and had acquired planning permission but was close to be coming lapsed. 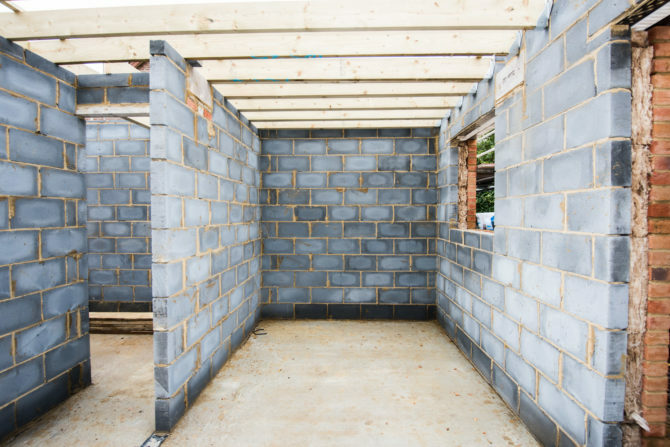 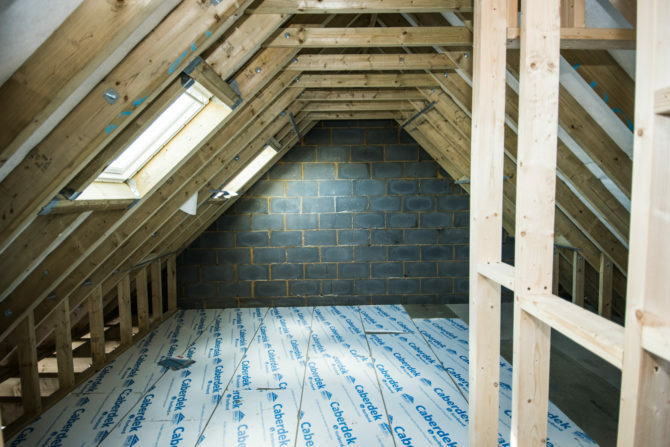 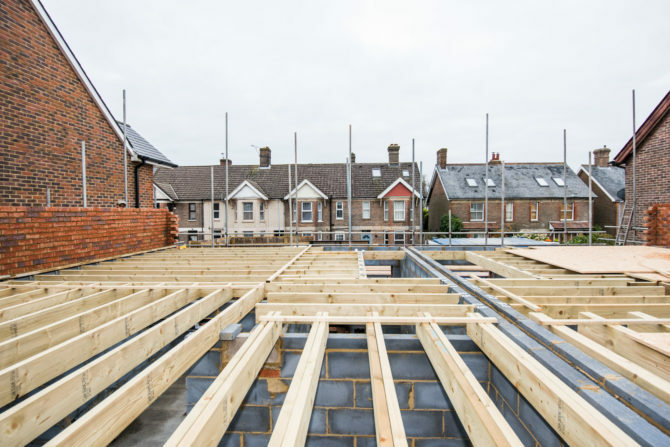 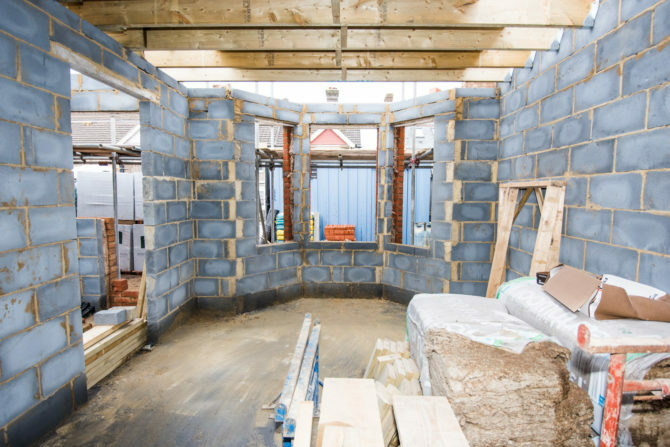 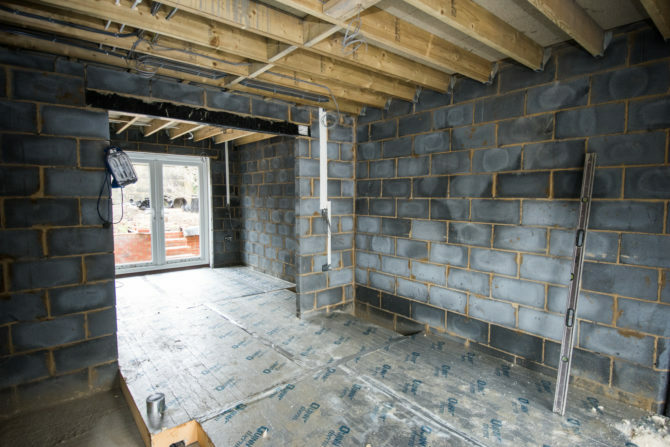 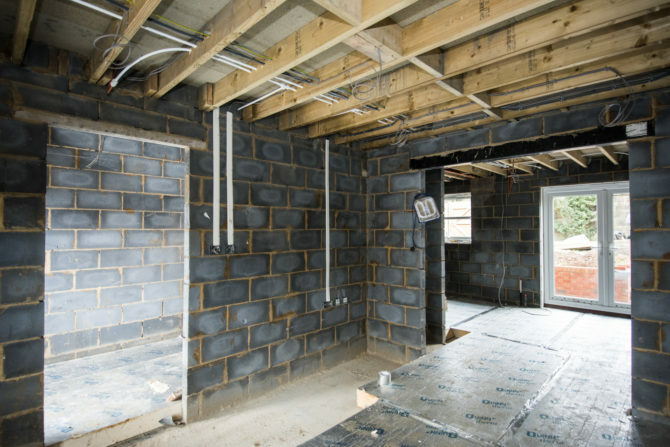 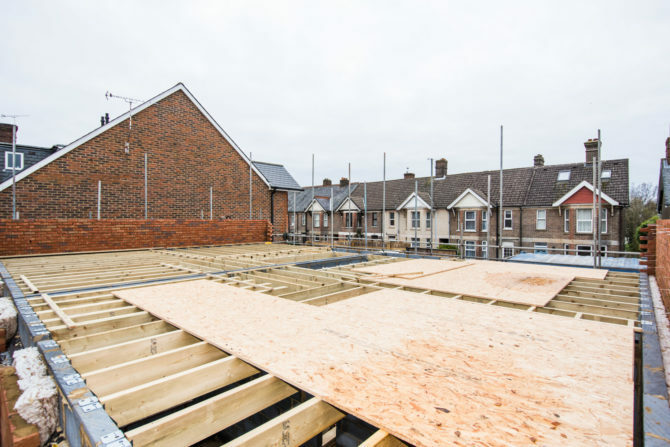 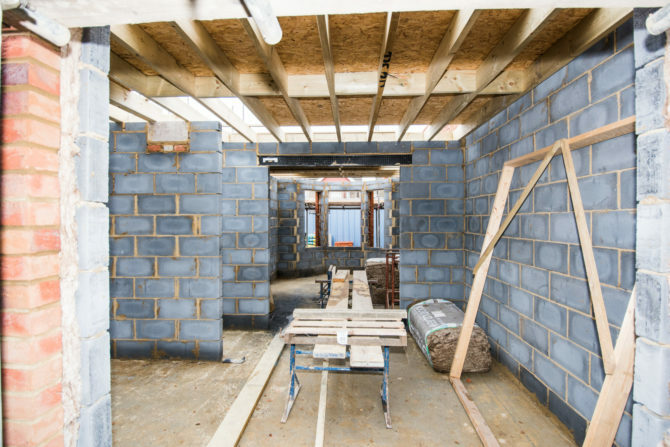 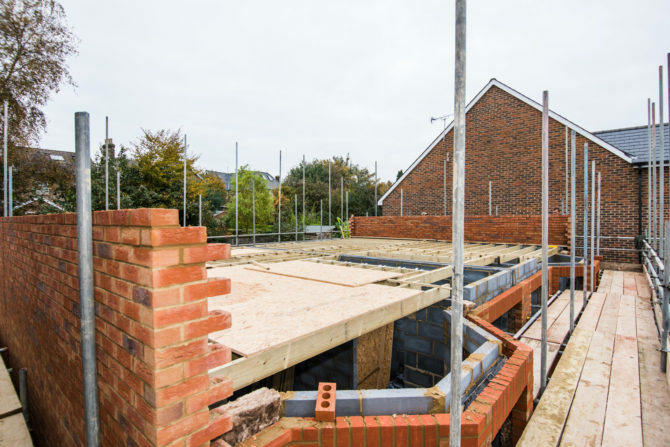 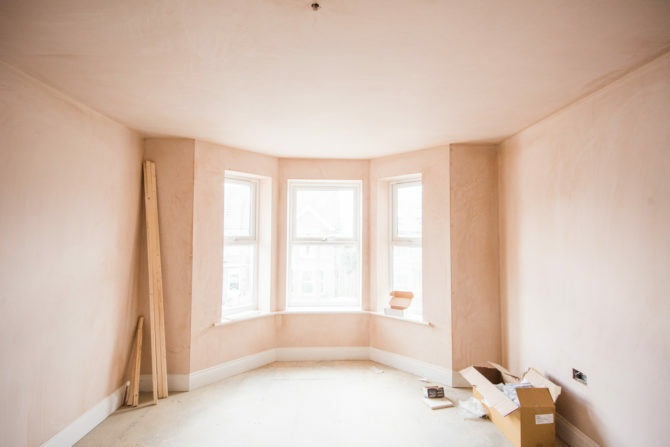 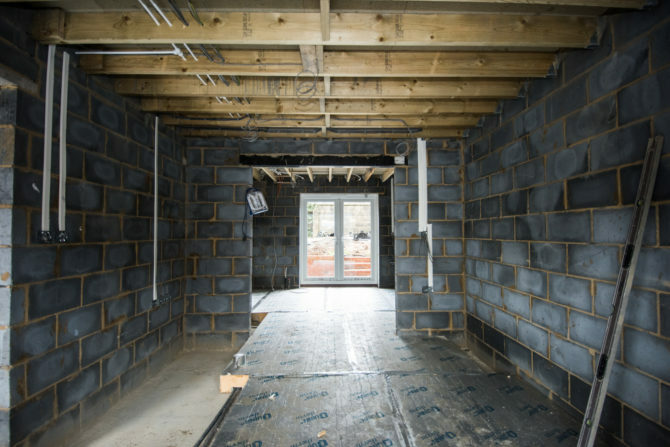 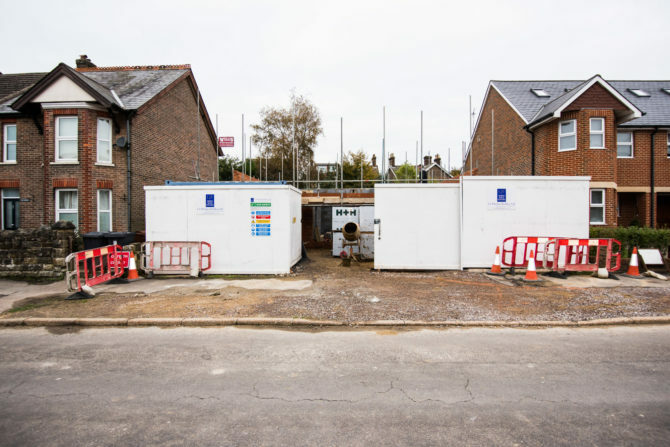 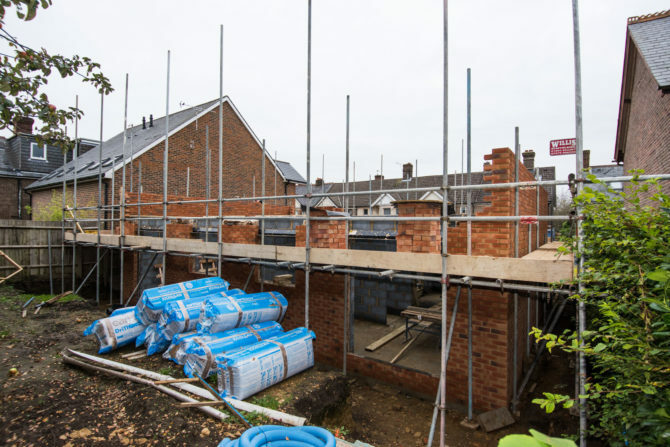 We were tasked initially to commence work to prevent the planning permission running out as the local areas planning policy had changed and would have prevented the build for being carried out. 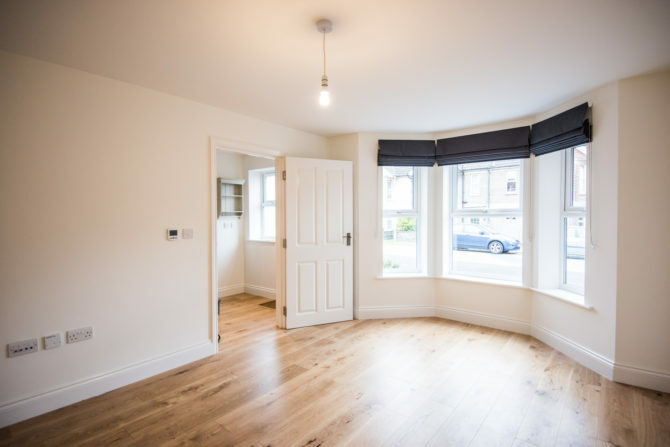 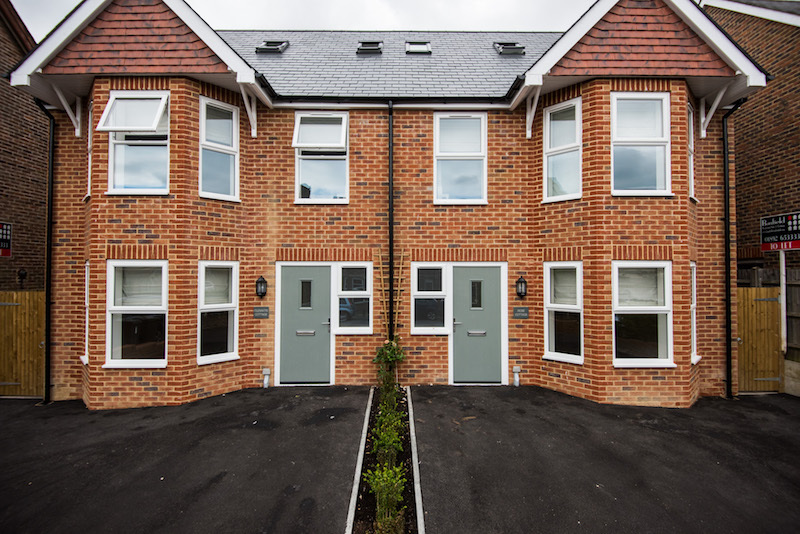 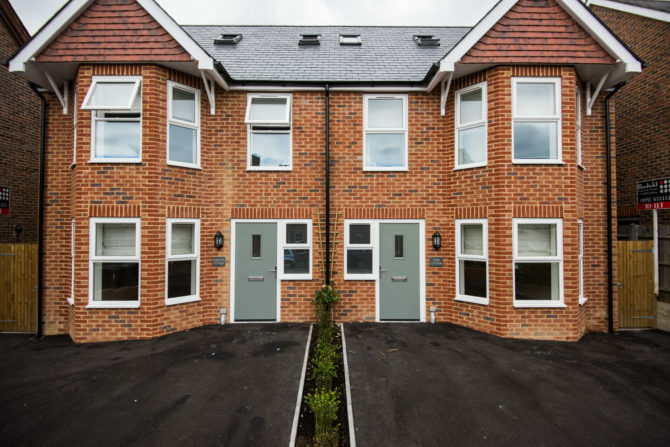 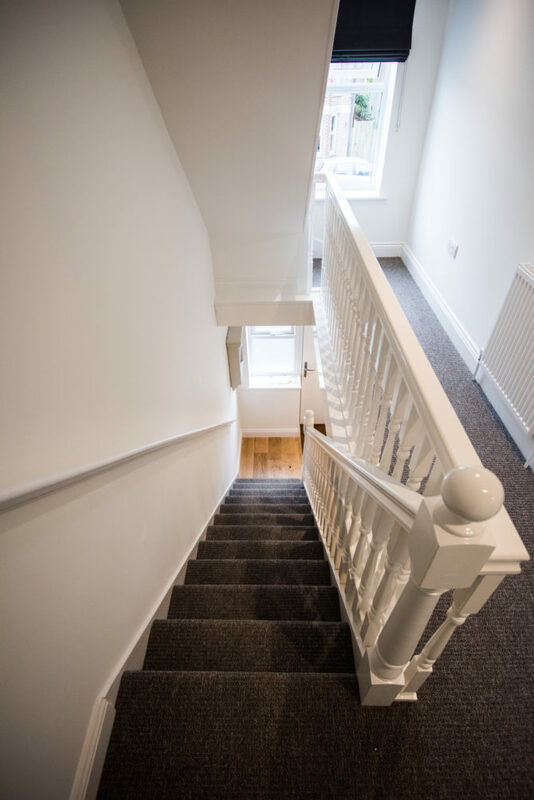 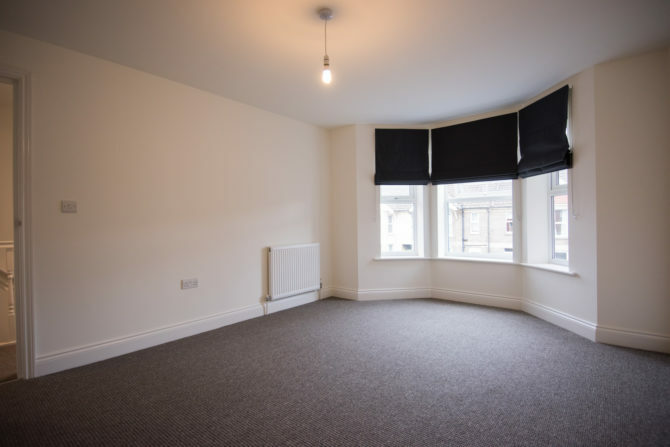 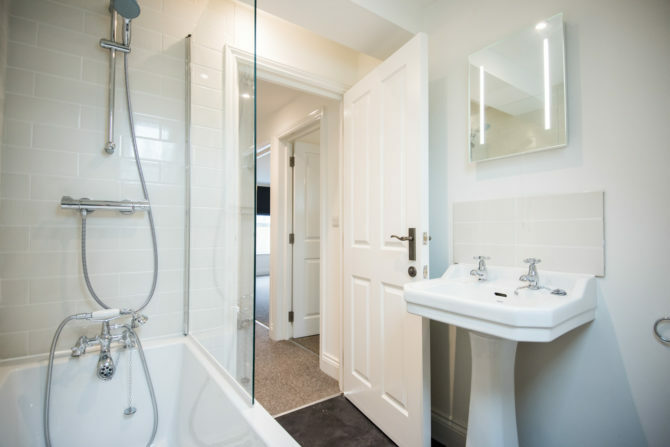 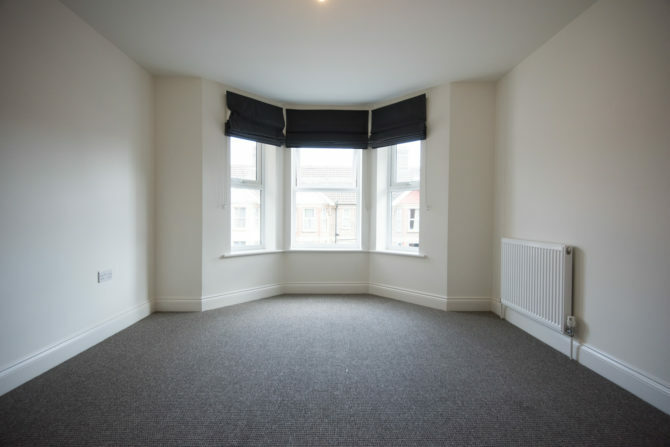 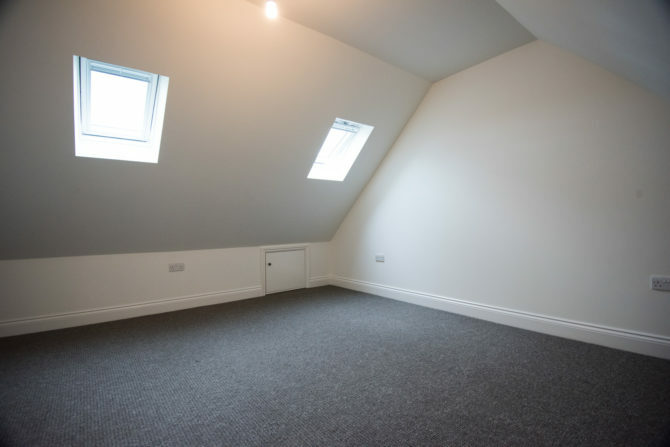 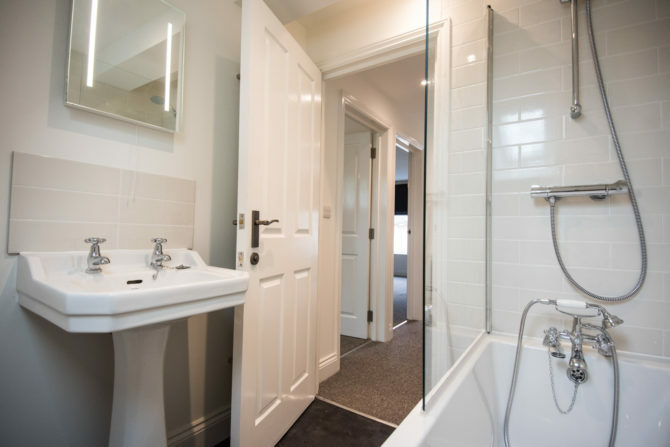 The houses were for rental use so the clients specification was to ensure the houses were easy to maintain and fixtures and fittings were suitable for the occupancy being tenants. 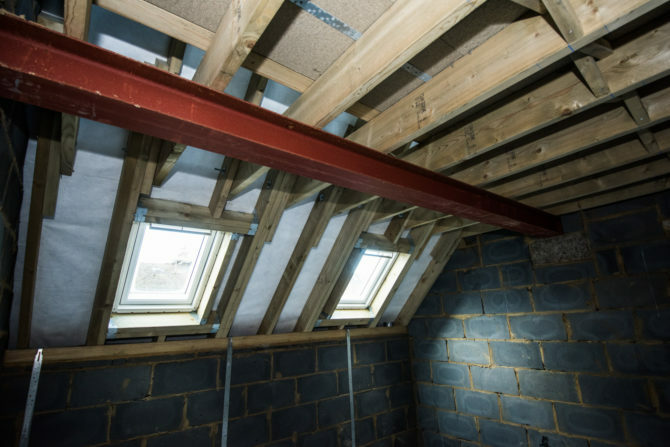 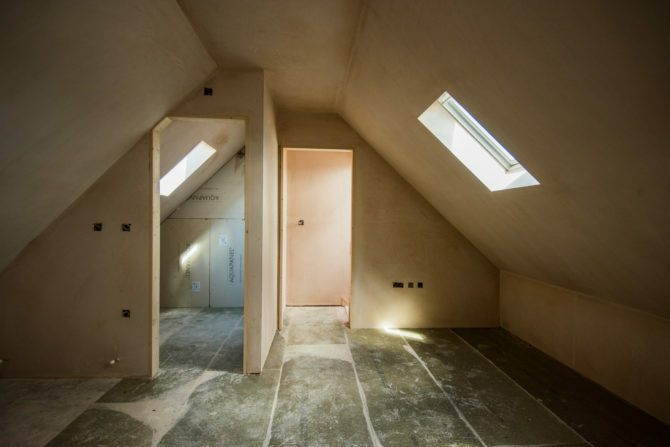 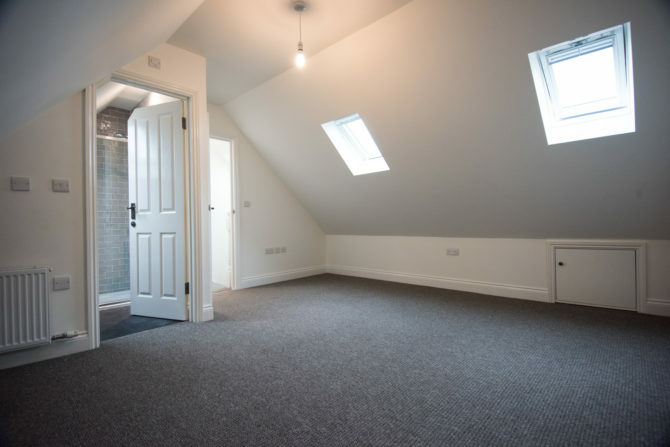 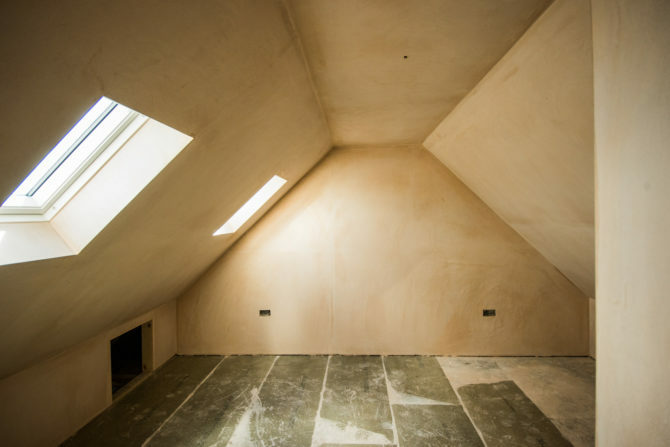 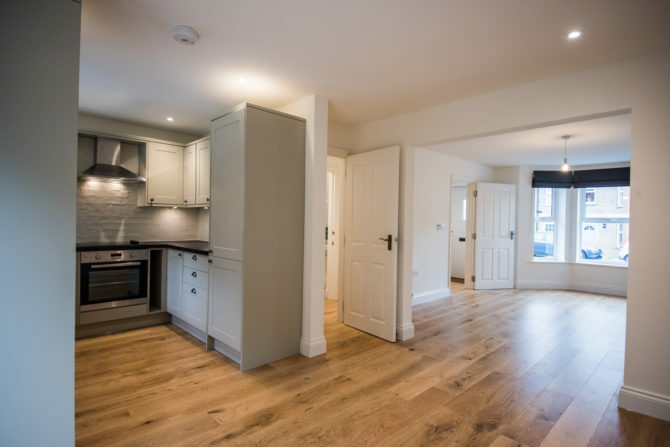 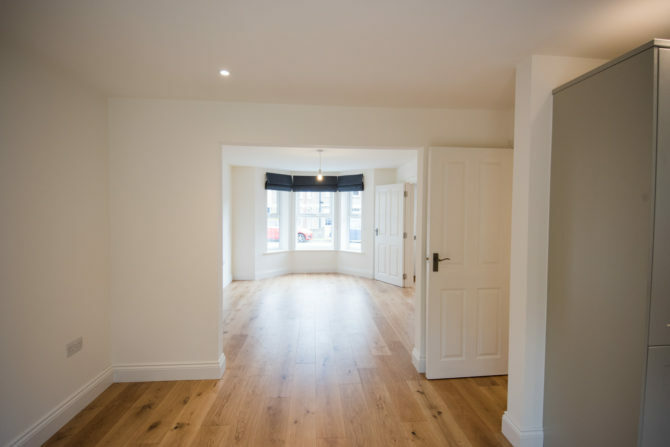 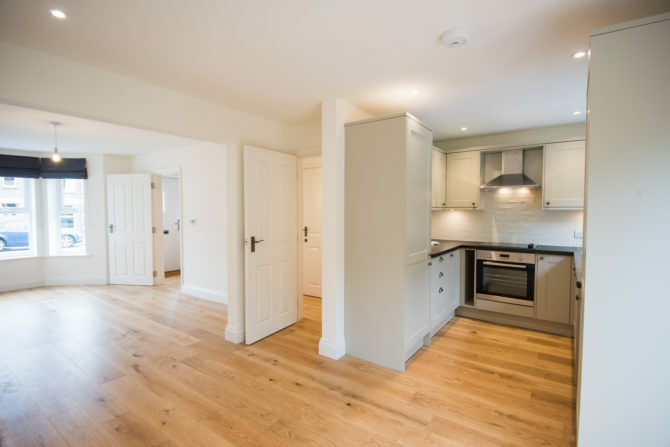 We were able to complete the works to the required specification but were also able to implement so nice features including underfloor heating to the ground floor with engineered timber flooring and en suite bathroom to the master bedroom. 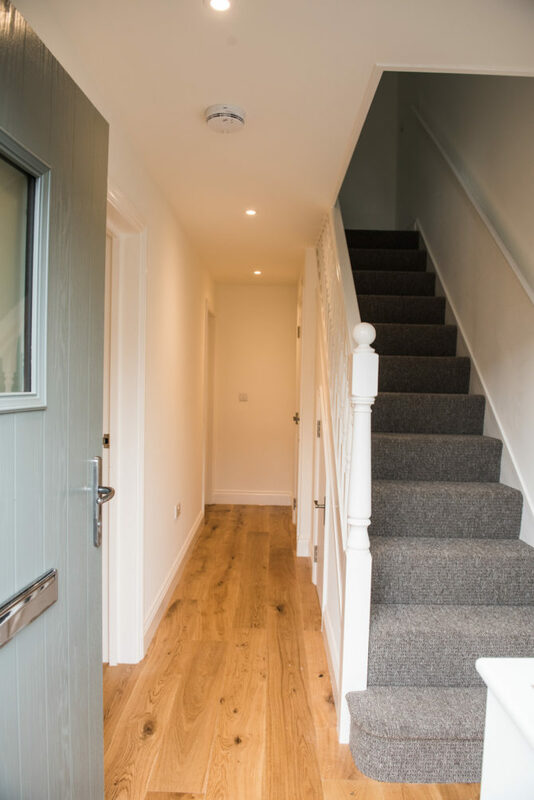 “We were recommended to L J Fletcher Builder by a friend, who promised us they were the best choice for the build of our new houses. 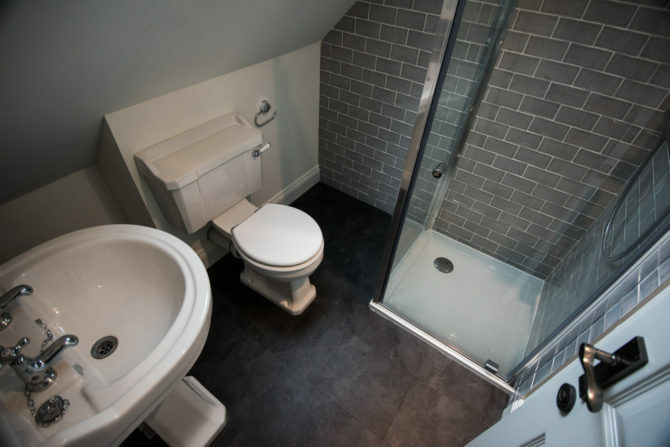 And I’m delighted to say they were absolutely right. 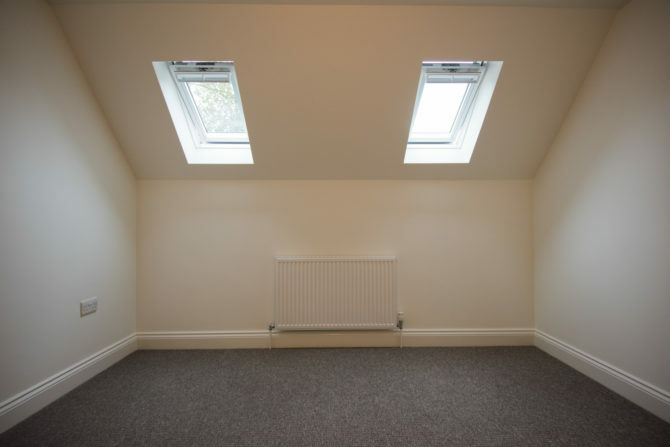 Do you like what we do? 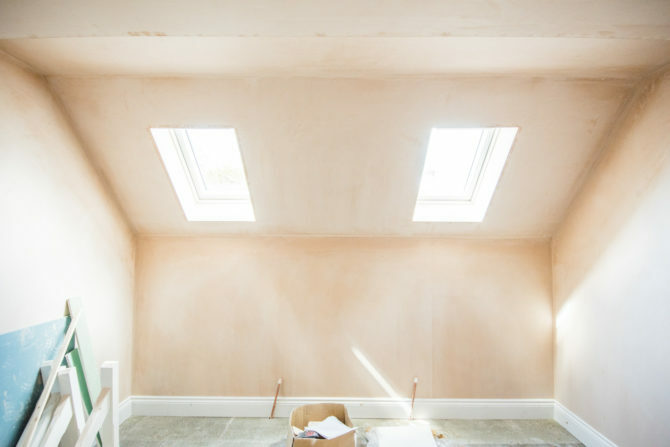 let us help you make your dreams come true, contact us.